Have you seen all the pins on Pinterest about being trapped in a snow globe? The craftivity is seriously cute! 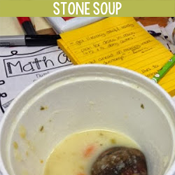 This inspired my friend Crystal and I to create a SMART lesson with an end task of writing about what this would be like. I started this lesson on the return to school after Christmas break, and we are just wrapping up now. First, we had a talk about the parts of a writer. 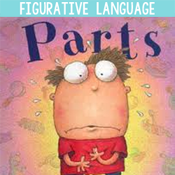 I encouraged my class to think about how each of their body parts helps them being descriptive writers. This was tricky at first, but soon they were telling me things like "you need your brain for imaginative thoughts" and "your nose helps you smell; and smells add description to your writing". On the second day, gave the class three clues. At the end they had to use these to make a prediction about the story I'd be reading. I started with a mystery box item. We play 20 questions with the mystery box, so questions they ask have to be answered with "yes" or "no". I was so impressed! 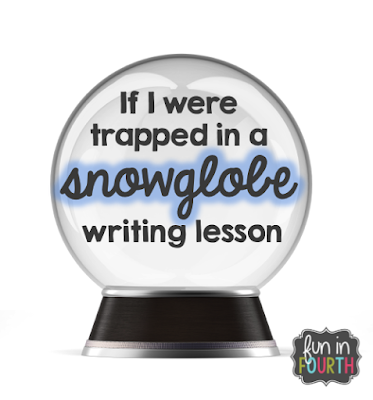 After knowing that the item was smooth, not light and made of glass a student guessed it was a snow globe. The class gave him a round of applause. Cute! Clue two was three excerpts of text from the picture book. They were written on chart paper. Students were broken into groups and travelled around the room adding their ideas to the papers. They wrote titles of stories they thought it might be, or characters they thought the words referred to, drew pictures the words made them visualize, wrote settings etc. Clue three was a picture from the story. It was a big face peering into a window looking at a family. Are you curious what book we read? 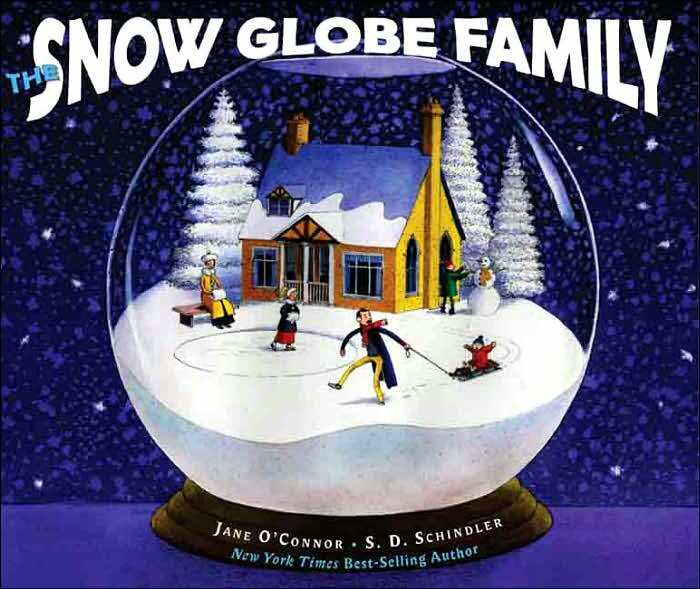 It was "The Snow Globe Family" by Jane O'Conner. Students had to wait until day 3 to hear the story. That was torturous! When we read the story, I split it into chunks. Students had some discussion at each spot, made further predictions, asked questions etc. We also did one of my favourite SMART strategies: "Radio Read". In this, parts of text are typed out for students. Everyone had their own copy. First, the teacher reads aloud from the picture book. Then, students are given a copy and they follow along while the teacher reads again. Third, students and teacher read. From there you can do all sorts of fun things like boys vs. girls competitions, use funny voices.... We read like the teeny tiny people in the snow globe. What a fun voice that was! I wrote up 5 samples for students to sort and rank. On Day 5 I read them and projected each under the document camera. As a class we debated whether they were a 1, 2, 3, 4, or 5 and why. I mentally kept track of their reasons, as these all became criteria for the marking rubric we used. By the 6th day we were able to start writing. My class cheered! It was a thrilling moment for me. The silently wrote for 25 minutes three days in a row. 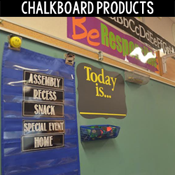 We did a lot of sharing, small groups, whole class, teachers in the hallway. Whoever would listen, we shared to them. As students wrapped up their stories, they filled out a pre-conference sheet from Writing 44. 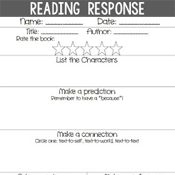 I liked that they had to self-assess and reflect on what they wanted me to focus on when I read. I gave them some advice, they adjusted their work, and completed a good copy. I don't take work to publishing stage very often. This is the second piece I've done this way all year. I don't want them to hate the revising processes, which I think a lot of this group already does. Hi! I don't have the entire text typed out. I selected two chunks with fun expression.